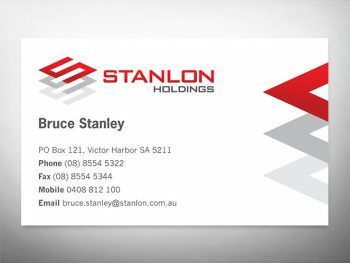 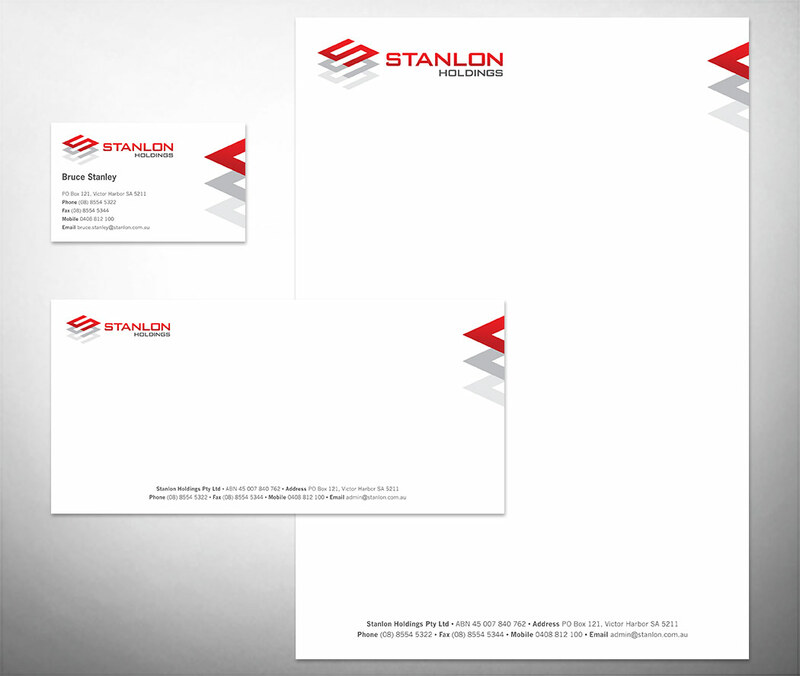 Stanlon Holdings needed a corporate logo that would appeal to government bodies and corporations. 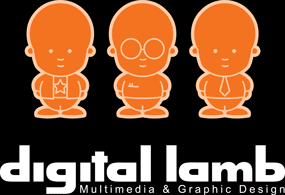 With a range of development services, the logo represents a project from concept to completion. 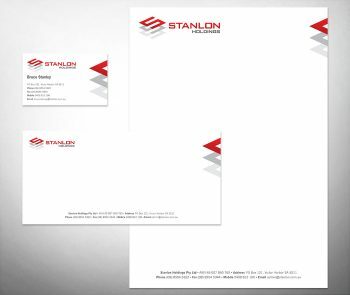 The logo is the central element to the stationery package including business cards, letterheads, with compliments slips and Outlook email signature.